Such a beautiful winter wedding with some of my favorite people! 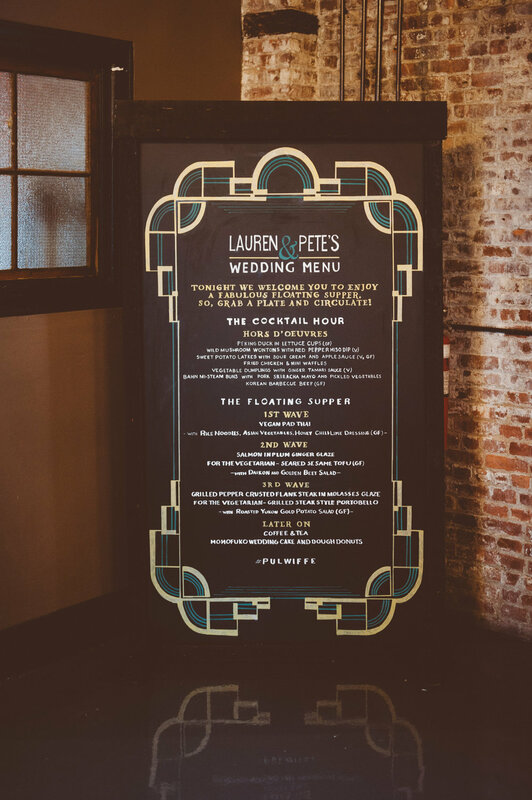 Lauren and Pete were a totally rad couple whose wedding was a mix of old Brooklyn and modern geometric design. I had the extreme pleasure to work with the beautiful couple Sarah and Martin on their November 15th wedding at Brooklyn venue, 501 Union, on the Gownaus Canal. When I first met with the bride and groom it was a little over a year before their wedding and the bride was working full steam ahead to get everything in order as she working on a masters degree. She had already taken care of every detail of the wedding and it just became a waiting game until the big day approached. 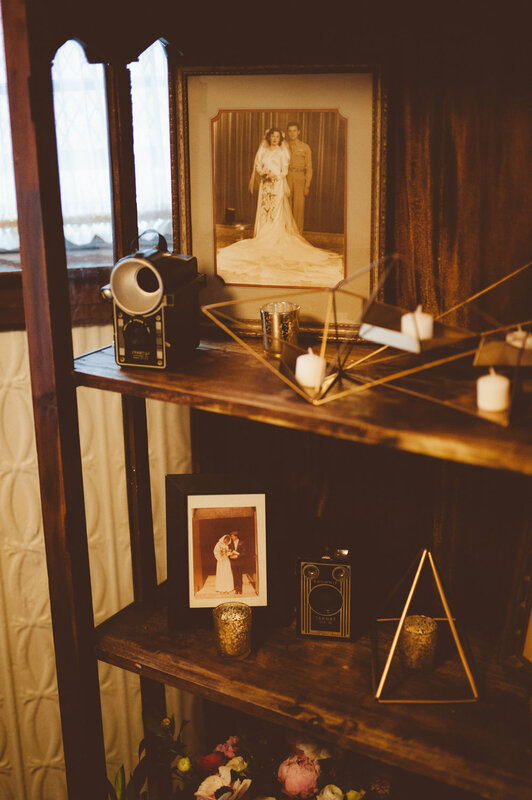 Working on this wedding was an absolute dream and so much of it was because Sarah and Martin chose some of my favorite vendors in the business. JBM Weddings is responsible for all of the images you see before you. Jake is such a pro and I can always count on him to get the magic shot. Every detail, every moment, every time! The creative minds behind Red Rose and Lavender put together some of my favorite arrangements full of these lush rich hues we love about Fall. All of the flowers used in the wedding were so striking and really set the mood for this romantic evening. There wasn't a dry eye in the house as the couple danced their first dance to Ray Lamontane's "You Are The Best Thing" and the night kept going with great music and loads of dancing. No night is complete without cake supplied by family friend Joann Mule and an array of treats from caterer Ryan Brown Catering. I was so thrilled when the couple approached me to create for them a custom cake topper based off of their favorite food PIZZA! These bride and groom pizza slices were made of polymer clay and featured olive eyes, pepperoni smiles, basil bow for the "bride", and mushroom bow tie for the "groom". From the first time we met Ashley, she was kind and enthusiastic to be part of our wedding and make it special. Throughout planning, she was always responsive and helpful in answering any of our questions. She met with us to organize the timeline and coordinate with vendors and helped plan all the small details of the day that we would not have thought of. There was a point in the planning process that my husband and I looked at each other and said "Thank god we have Ashley"! She is also creative and CRAFTY! She created the cutest caketopper for us. Lastly, she was super helpful in answering questions from vendors and family the day of, allowing us to enjoy all of the festivities. It was such a relief to know we were in good hands, and she was there to make the day of our wedding go smoothly. We are so grateful to work with Ashley and highly recommend her!"